If your family is anything like mine, there are several gadget lovers on your holiday shopping list. are great gadget lover gifts for all ages. The InnergiePowerJoy Pro 24 is Always Ready to Hit The Road! 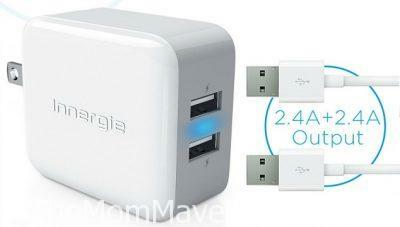 This dual-port 2.4A USB wall charger handles any power supply between 100-240 AC. 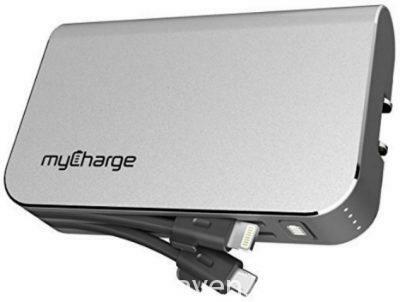 The myCharge HubXtra is an external battery charger for your electronic devices. It has a built-in Apple lightning cable, a built-in micro-USB cable, and a built-in USB port so that you can charge any of your devices. 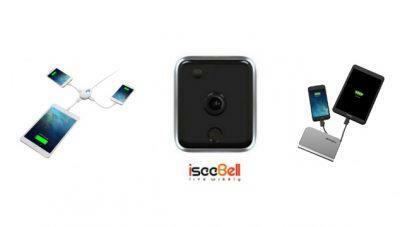 The iseeBell video doorbell offers homeowners a revolutionary new way to answer their doorbell and increase home security. 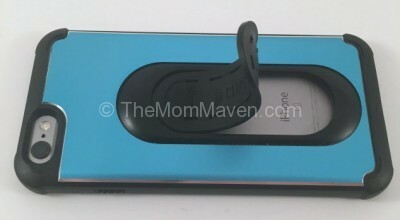 The Clipstic is a phone case, kickstand, car mount and phone grip all-in one!